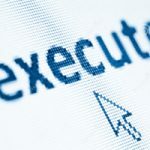 How to debug or execute C# program in Notepad and VS? How to compile and run c# code in notepad as well as visual studio? How to run C# code in notepad as well as visual studio? It has been seemed with various beginners that they are able to understand C# concept but they got failed while implementing their logic into program. The best way to get rid of this types of problem is practice. So, just understand the program that is mentioned below and try to run C# code on your system. Step 1: Open Notepad and write the following c# code carefully. 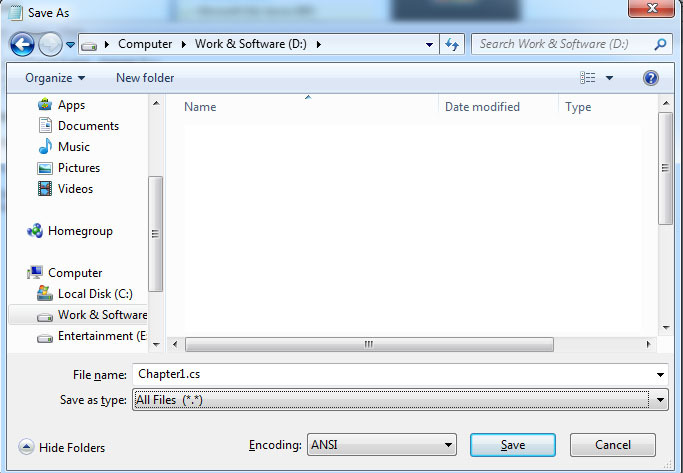 Step 2: Now save this program as Chapter1.cs in csharp Folder in D drive (Create csharp Folder in D Drive). You must choose All Files in save as type box. Step 3: Go to Start > All Programs > Microsoft Visual Studio 2005 or 2008 > Visual Studio Tools > Visual Studio 2005 or 2008 Command Prompt. Step 4: Set Path in command prompt where your Chapter1.cs file is saved. Here we are using D:/csharp. You are in Csharp Folder now. Microsoft Visual C# 2008 Compiler version 3.5.30729.4926 for Microsoft .NET Framework version 3.5 Copyright Microsoft Corporation. All rights reserved. You will see some information like compiler version number and framework information. There is no error, so you won’t get any error. Step 6: Now, it’s turn to C sharp program. Just write your file name without extension and hit enter. Step 7: You will get the This is my First C# Program as output. Step 2: Select Visual C# in left pane and then choose Console Application. Step 3: Select your location where you want to save the file and then clickOK. Step 4: Visual Studio will open a code editor window including some necessary code. Step 5: Now write the above mentioned code and press F5 to run C# code. 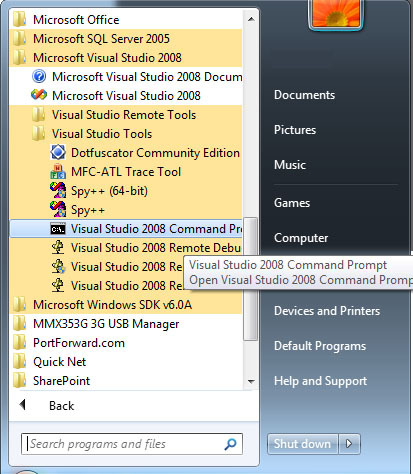 Step 6: You will see the same output in Visual Studio Command Prompt. In this chapter you learned how to write C# code in notepad as well as visual studio environment. You also learned how to execute your program in both environments. In next session, you will learn about  variables and data types in C#.